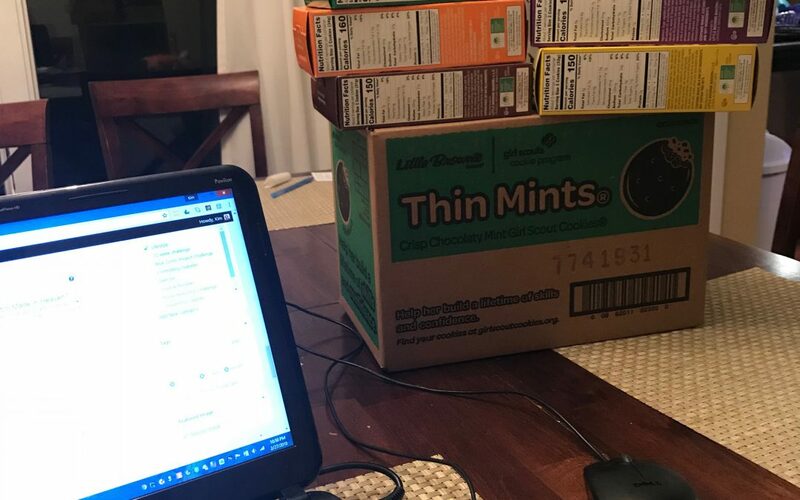 An Enabling Dietitian and Girl Scout Cookies: A Match Made in Heaven? Vacation Belly! I’m ready for routine. 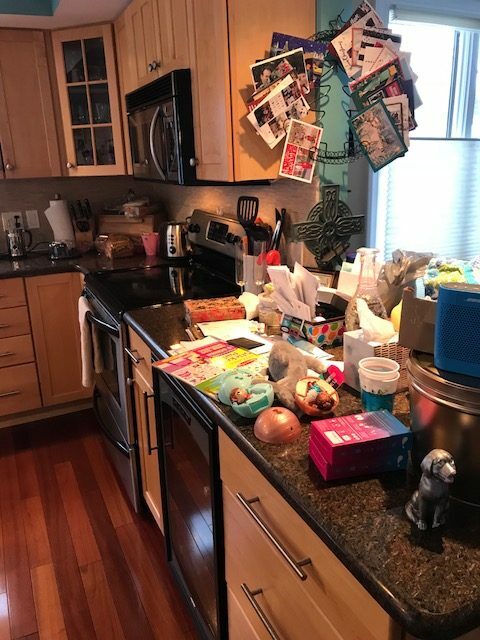 Bring on Meal Planning! Before We Meal Prep, Let’s Talk Clean. But NOT clean eating!